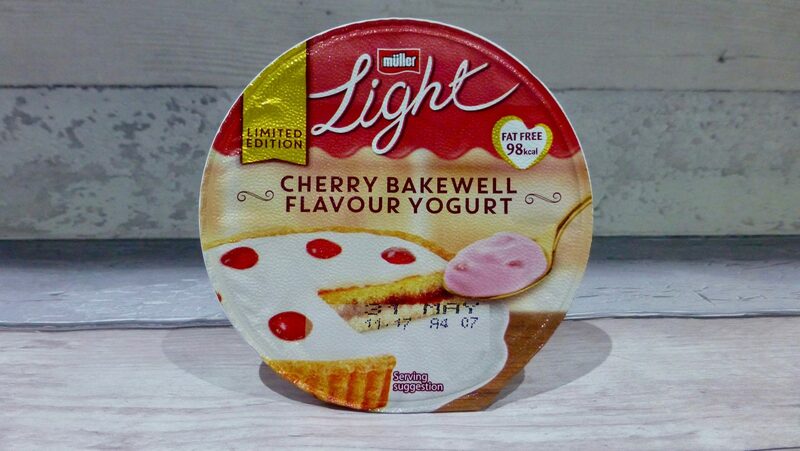 No longer wrapped in the constraints of a multipack that was exclusive to Iceland, Cherry Bakewell Muller Light is now available as a standalone number. I haven’t had a Muller Light yoghurt in what feels like forever, to be honest I really went off them and haven’t had the desire to pick one up since. That said I do love cherry bakewell so naturally there was no passing on this, I am just hoping that they can nail the flavour. Available in all major supermarkets for a limited time only I do wonder why they have decided to release this one. Let’s not ponder on this for now and instead let’s get tasting. The consistency here is far better than some of the Muller Light yoghurts I have tried, for obvious reasons it wasn’t super thick but it wasn’t a watery mess which is good. The cherry flavour was there and was similar to their standard cherry version, however this was far sweeter. The almond flavour was a bit hit and miss and on the whole is lacking. I don’t know about you but when I eat Bakewell I long for a strong almond and cherry taste. I did finish this Cherry Bakewell Muller Yoghurt however its incredible sweetness made it a struggle towards the end. The flavour is sort of there but isn’t anything special. Sadly this hasn’t changed my opinion on Muller Light and I cannot see me picking up one in the near future. 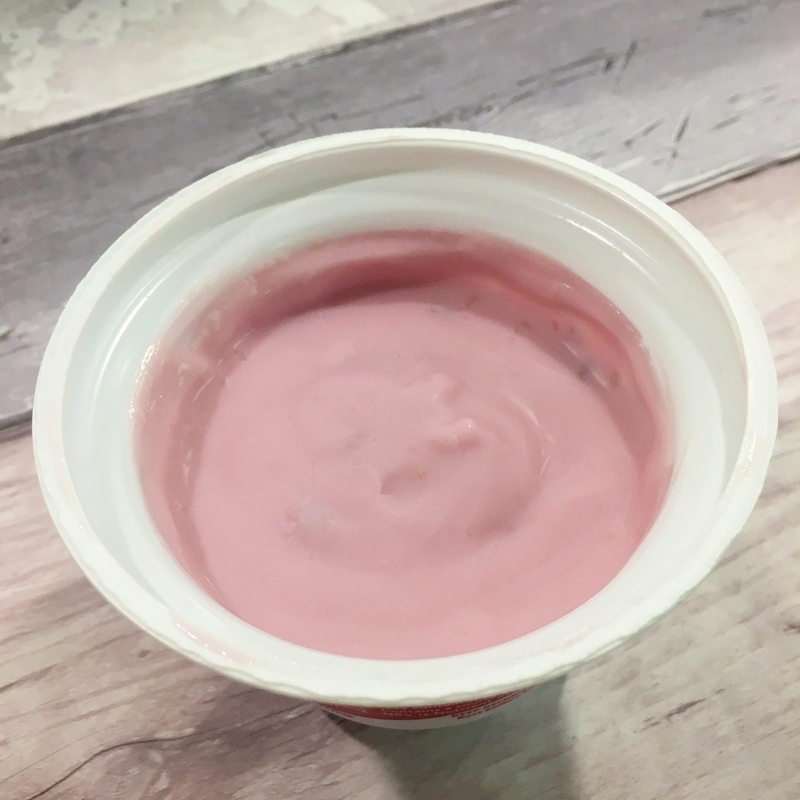 What are your thoughts on Mullet Light yoghurts? Agreed wholeheartedly. Do like their choc orange and vanilla with choc too though. Great to read your comments as always. Carry on with the good work…its great.